In science we perform replication as the primary way of ensuring reproducibility. This is one of the key principles. Science only advances through consensus - initially within a single lab and later within the scientific community at large. However, there are lots of different ways the replicates can be performed in any given experiment and the choice depends on exactly what experimental conditions you are trying to control for. In this post I will argue there is a hierarchy of replication which should be considered when planning any scientific experiment. For the purposes of this post I will use experiments within the molecular biology domain to illustrate my points but I believe it is applicable into other fields. Technical replicates are aimed at solving the problem of inaccurate measuring devices. No measuring device is perfect and they will produce slightly different answers each time you use them. A typical example of technical replication might be to measure the RNA abundance of a particular gene three times on a single sample. Subsequently this allows you to make a higher confidence estimate of the actual abundance of the sample - specifically it allows you to actually estimate the degree of error in the measurement. i.e. How accurate is your gene expression abundance measurement anyway? 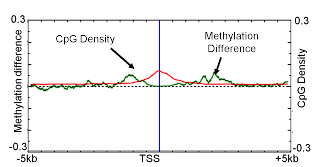 Experimental replicates are used to detect the degree of variation that is introduced by a particular instance of an experiment. If any given experiment is repeated on a different day it will have slightly different results from the original. Experimental replicates are there to figure out exactly how big an effect this has on your experimental observations. 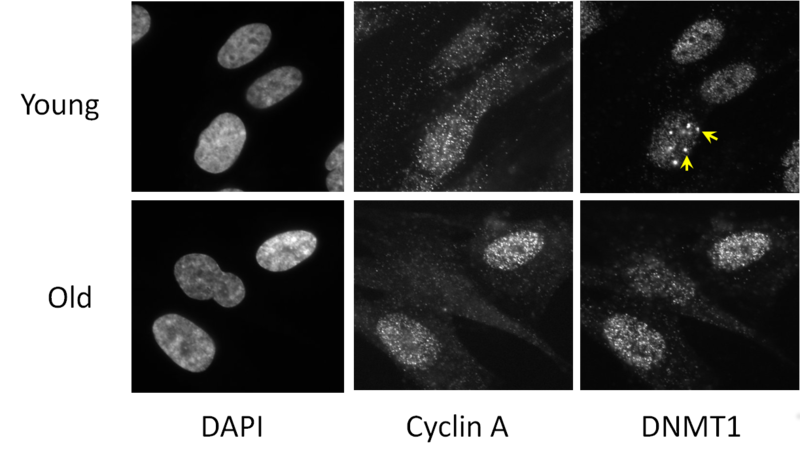 Experimental replicates may well be performed on the same tissue sample or cell line if the aim is to show the effect of a particular treatment is consistent for a sample. Examples of things that might influence how well an experiment replicates on different days might include environmental effects such as ambient temperature, the experimenters mood (and subsequently how careful they were) or how many interruptions they had and when they were. 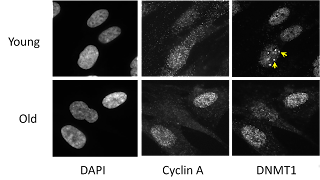 Next up is biological replication which aims to show that the experimental observation is generalisable to more than a specific tissue sample or cell line. For this we need to show that the effect holds across multiple different samples. The more different the samples are the stronger the case that can be made. 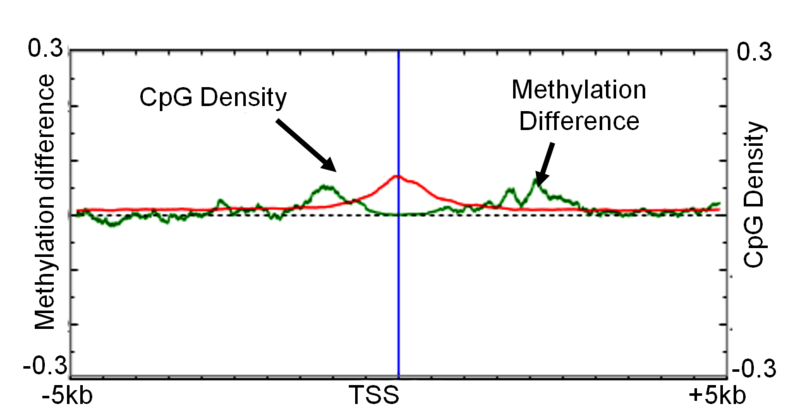 For example if an effect is shown to be consistent across a population of genetically identical mice this is not as strong as showing that the effect is the same in another different strain of mouse. Even stronger would be using different rodents or even a completely different species altogether. Each experimenter introduces their own variation via differences in skill, patience and familiarity with a given assay. 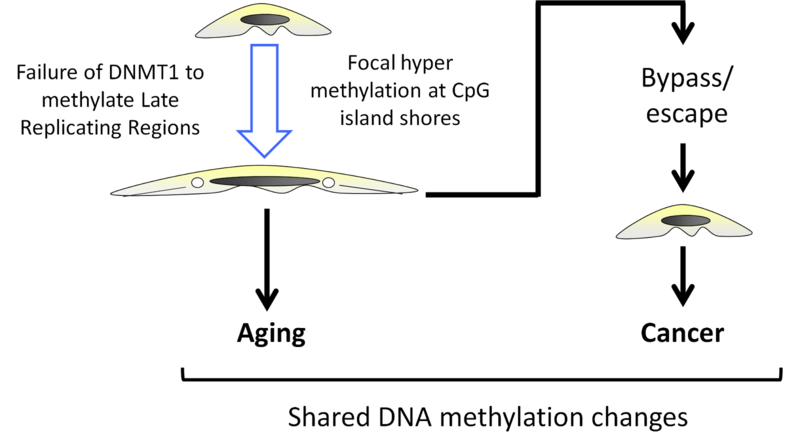 Replication by multiple people shows that the result can be obtained by a different person using the same protocol, reagents and equipment as the original experiment. For complicated or tricky experiments it is often common for a researcher to visit a lab which has the experiment working in order to learn first-hand the techniques used by the original experimenter to enable them to be able to reproduce an experiment on their own. Finally, another approach to confirming your results is to use a different method entirely. In most high impact papers it is often the case that an important observation may be shown in multiple different ways and in multiple model systems in order to demonstrate its robustness. One simple example might be to show the change in regulation of a gene or pathway via detection using a whole genome screen (RNA-seq/microarray), quantitative RNA abundance (qRT-PCR), protein abundance (western blot) and via changes in localisation within the tissue (immunohistochemistry). These methods may therefore be complimentary to one another and tell the same story but share little otherwise in common. This may be extended to show the effect in a variety of tissues or model systems. Laboratory replicates are the gold standard of experimental replication and are used to demonstrate that the results of an experiment can be replicated by the scientific community at large. When results are replicated by many different laboratories they come as close to the label of "truth" that science can reasonably apply. Variation between labs and institutes can be induced by apparently minor differences in protocol, equipment, reagents, regulations, behaviour, strains of model system, batches of the same reagent and suppliers of equipment. As you move up the replication hierarchy, the number of confounding variables will increase - your experiment will be less controlled. But the results will be more generalisable and robust. Ultimately the strength of your observation should exceed the noise introduced by any of the confounding variables we've discussed above in order to be accepted by the scientific community. Otherwise it just goes down in history as unreproducible. But how easy should it be to reproduce results? Methods sections may be incomplete and this not necessarily the authors fault; journals frequently impose word limits which may preclude full detail. Reagents used may no longer be available and the replacement may not work in the same way. And there is just as much chance that the original experiment is correct and the replication is wrong as there is of the reverse. For a more in depth discussion see this post by Ian Dworkin. It is good to see endeavours such as the reproducibility initiative set out to independently reproduce important papers. In addition important papers will be reproduced simply because other labs will want to build on previous published results and will discover problems in reproducing it while they try to extend it. This does, however, leave one problem. Small papers, with less ground-breaking results, published in low-tier journals are less likely to be reproduced by other labs - they may not be as interesting for other labs to build on. As such their results may live on in science as a dogma that may persist for many years. It is unclear to me how to address this final issue as there are currently very few incentives for scientists to reproduce results for their own sake.